A product developed for use in ATG dispensers is what you will find with this reinforced acrylic transfer tape. It is ideal for permanent bonding of papers, plastics, and films. 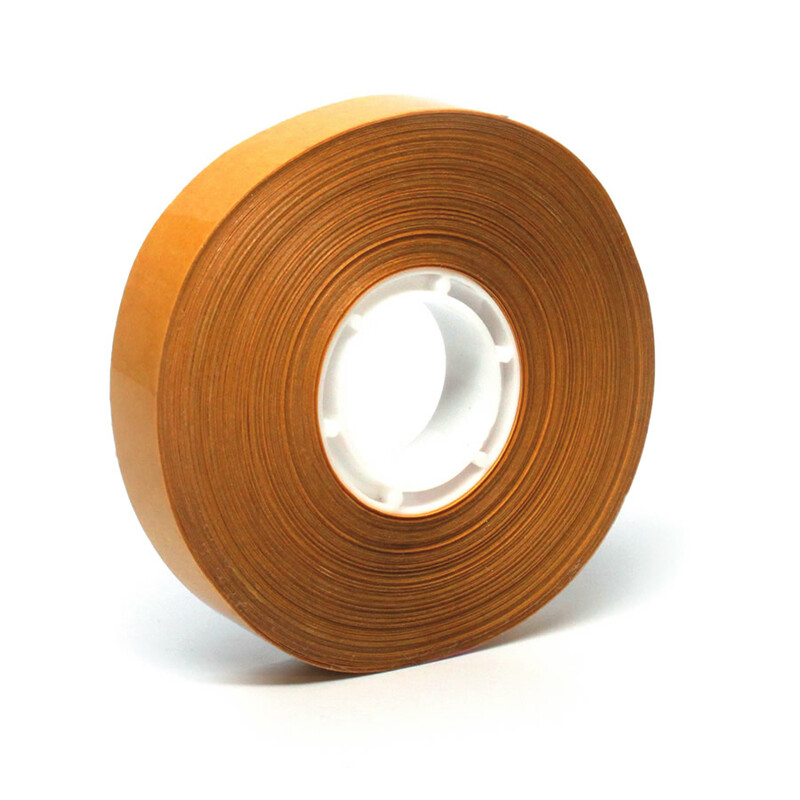 It offers quick bonding and it can also be used as a core start up tape. The adhesive conforms to FDA 21, CFR 175.105 “adhesives” standards for food contact. A lightweight, economical, and recommended tape for uneven surfaces and signs.